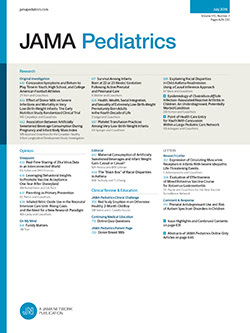 Analysis of heights and weights of children with slipped capital femoral epiphysis in Connecticut and in the Southwestern United States indicated that about half of the patients in both areas had weights at or above the 95th percentile for their age and about half had weights at or above the 97th percentile for their height. In Connecticut there was an excess of abnormally tall girls and of tall and short boys; in the Southwest there was an excess of short boys. There was no evidence that tall, thin children are at high risk for slipped epiphysis. The suggestion is made that children who combine overweight with slower than average maturation may be at particularly high risk for slipped epiphysis.